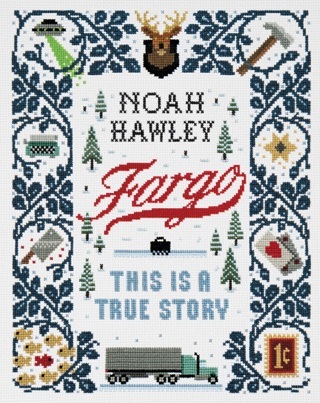 Noah Hawley—the writer and producer behind the hit TV show Fargo—really understands how to set a scene and ratchet up tension. 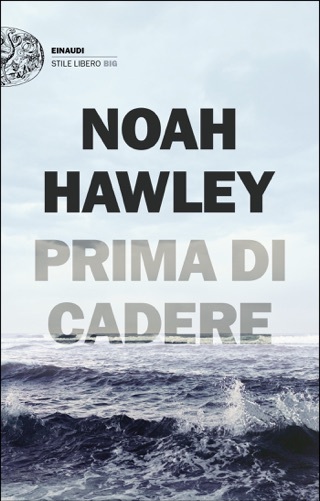 His spectacularly suspenseful thriller begins with a private plane crashing off the Long Island coastline, then weaves craftily between past and present to paint a picture of the passengers onboard. Only two people survive the wreckage: the four-year-old son of a media mogul and the stoic painter who ferries him to safety, only to be sucked into a whirlpool of suspicion. With its intriguing characters and jarring twists, Before the Fall is an A+ read. 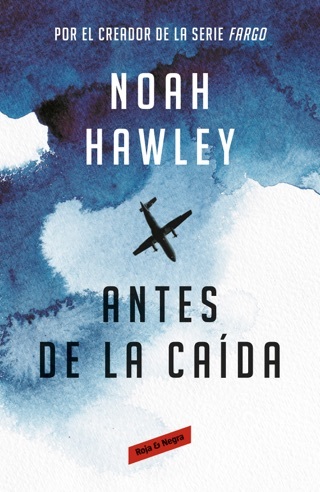 Emmy-, Golden Globe , and Peabody Award winning television producer and screenwriter Hawley's fifth novel is a masterly blend of mystery, suspense, tragedy, and shameful media hype. When a corporate jet carrying 11 crashes into the ocean just 16 minutes into a nighttime flight from Martha's Vineyard to New York in August 2015, only two people survive Scott Burroughs, a middle-aged former drunk and minor artist, and a four-year-old boy. Scott saves the boy, swimming to shore and into a frenzy of media-shaped hero worship, federal investigations of terrorism and criminal activity, and sudden media-driven accusations of financial exploitation. 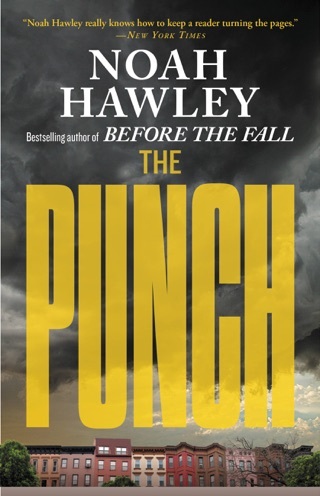 Hawley cleverly uses flashback chapters for each of the passengers to reveal that one victim was a wealthy mogul, head of a 24-hour cable news network that didn't just report the news, but proudly manufactured it; one victim was a Wall Street financier about to be indicted for money laundering; and the other victims, including an armed bodyguard, also had curious pasts. Scott's life is an escalating nightmare of media hounding and federal suspicion. His only salvation is a thoughtful, deliberate NTSB investigator who focuses on facts, not speculation. 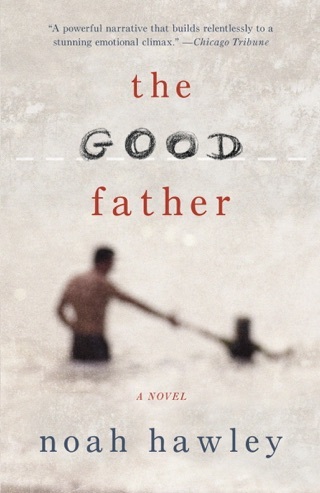 This is a gritty tale of a man overwhelmed by unwelcome notoriety, with a stunning, thoroughly satisfying conclusion. Poor editing, predictable, ho-hum sort of book. Reading this book while vacationing in Montauk, NY made this book quite problematic for me. So many basic facts are wrong, inconsistent with reality and make a reader wonder if the author even bothered to go to Montauk before choosing this location. How can significant events take place in a remote trendy resort town that has in reality no hospital and no places even remotely resembling places in the story line's past or current time lines. I found many of the characters quite unbelievable and contrived. Honestly felt that this was a poorly written work by an author who can do better. Perhaps the fact that I'd just read The Underground Railroad and the new Harry Potter play made this novel even worse. This is a mediocre effort that I found a complete waste of time. 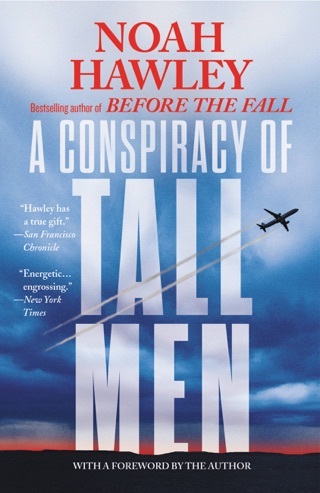 Overall this was a good read, following the main survivor of the plane crash. Written with unfolding tales of passengers and crew. However, can't give it more than 3 stars because I found the sexual commentary and some of the characterizations way too mysogynistic. Even if some of the male characters were mysogynists, the rough commentary did not add anything to the story and was extremely distracting. The quick wrap up at the end also took a bit away from the investment in the story but did not bother me overall. Just be prepared for a lot of completely unnecessary mysogynistic sexual comments by characters. 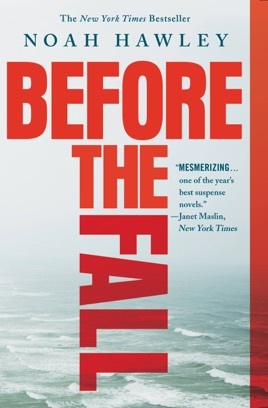 After reading the glowing reviews for "After the Fall" I couldn't wait to start reading it. I am not a fan of alternating chapters especially with so many different characters. I find it a cheap trick an author uses to maintain interest and build suspense where there isn't any. The cast of characters were paper board cutout caricatures . The loving but neglected wife, the uber rich husband who takes his family for granted, the evil banker, his loving but naive wife, the adorable children, the single good looking man with a troubled past, the young unhappily wife who needs rescuing. They are all there following a predictable path. Please! And the climax. Huh? I did not realize the book had ended until I turned the final page and that was it. Another monotonous feature is having every single character run an interior monologue. Every character sounded the same. No different voice among them. This book was nothing more than an opportunity for the author to babble on about existentialism.